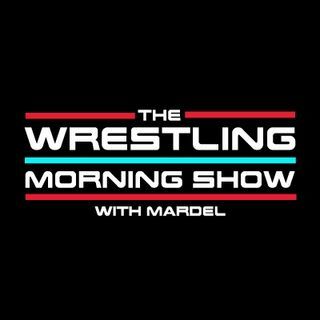 Mardel discusses the march toward Summerslam after last nights Raw. Brock made a surprise appearance on the heals of the recent Jon Jones call out. Solid top of the hour match between Braun, Roman, and Joe. Jason Jordan still needs . . .this to get over. We try to explain the bromance of Seth and Dean. Coder joins the show for the Code Break.